Chelsea return to Premier League action after the Europa League draw against Vidi. The Blues drew against the minnows by playing a much-changed side, and we travel to Brighton & Hove Albion on Sunday. Maurizio Sarri saw his side defeat Manchester City in the previous game, and we should see a similar side to the one that beat Pep Guardiola’s side. The Blues are eight points off the top of the table, but a win over the Seagulls should put us in a stronger position to finish in the top four. Here is our predicted line-up for the Blues. The Spaniard didn’t play in midweek, and he should start on Sunday against Brighton. 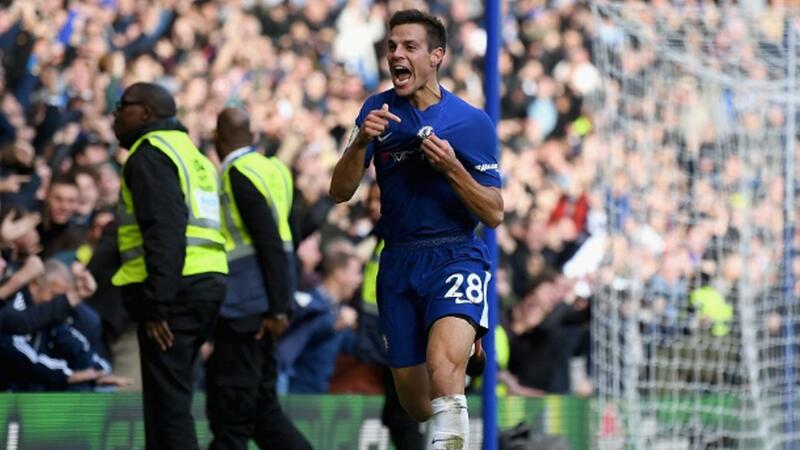 Another player rested in midweek, Azpilicueta should start for us as we look to beat the Seagulls. Luiz scored an incredible goal against City last week and should be back in the side for the away trip. Rudiger has been great this season and should return to the starting XI against the Seagulls. Alonso should replace Emerson Palmieri on Sunday as we look to make it back-to-back wins. The Italian has been a bit hot and cold this season, but he is crucial to our side and should start on Sunday. 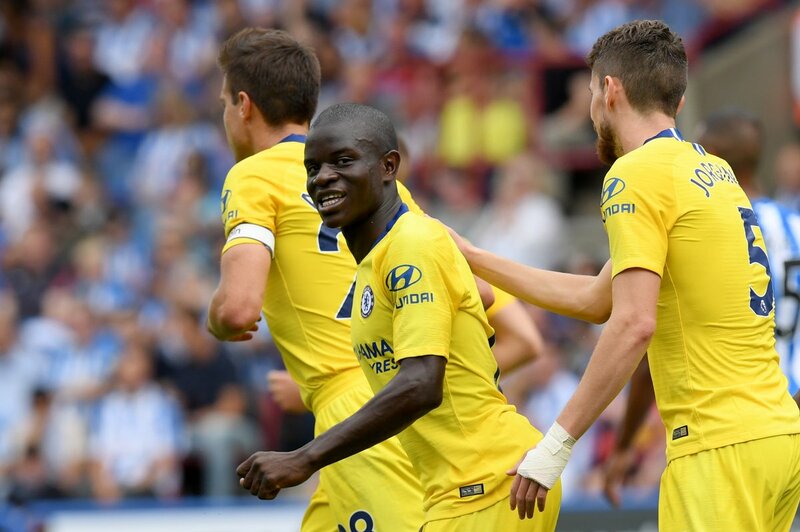 Kante scored an important goal in our win over the Cityzens, and he should return to his role just ahead of Jorginho. The Croatian had a slight knock and was unavailable for the midweek clash, but should be back for the weekend’s game. Willian got a goal in our draw against Vidi, and the Brazilian should be in the starting Xi on Sunday. 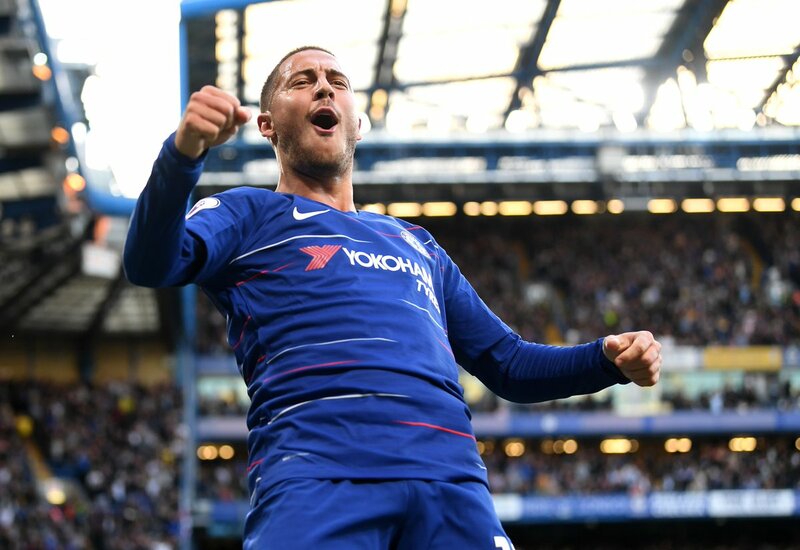 With Alvaro Morata and Olivier Giroud struggling for goals, we should see Hazard start in the central role. 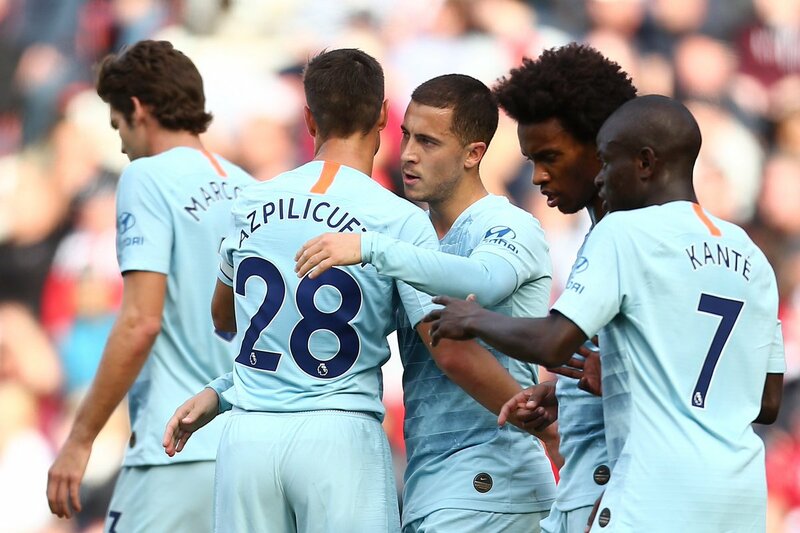 The Spanish star didn’t start against Vidi and should provide ample support to Hazard and Willian.